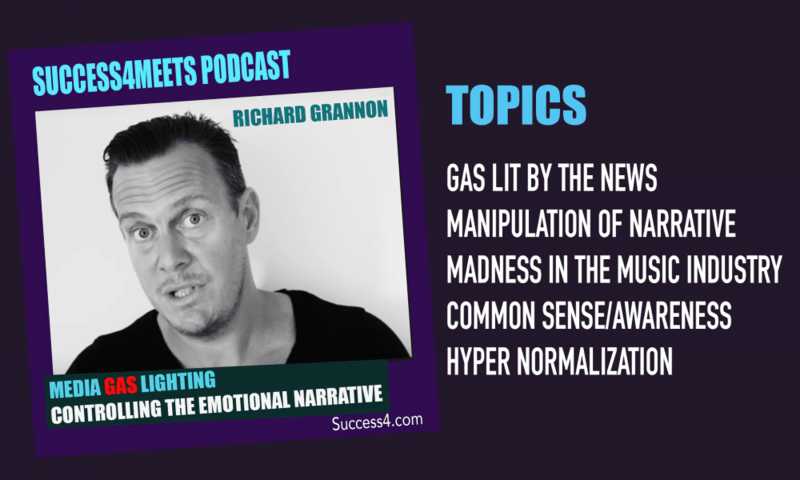 Richard Grannon, NLP (neuro-linguistic programming) Master Practitioner, is passionate about helping people defend themselves, get back on their feet, and finally free themselves from narcissistic abuse. Richard attended Aston University, where he studied Psychology and trained under Richard Bandler, the co-developer of Neuro-Linguistic Programming. 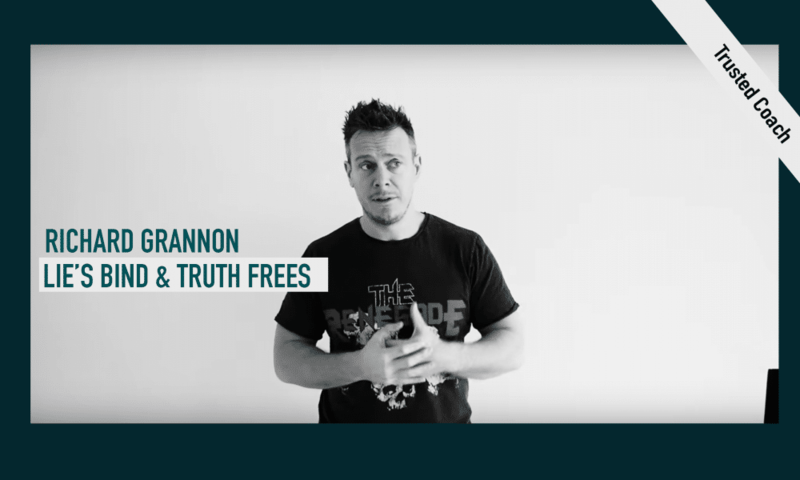 Much of Grannon’s specific interest in narcissistic abuse originally stemmed from personal relationships — he’d witnessed it firsthand before and could tell something that something was wrong or “off,” yet he couldn’t quite identify it. It was only through his psychological training that he began to recognize patterns of narcissistic abuse. Richard realized that this was likely the case for victims worldwide: they were either unaware of how they were being treated, or unaware of any possible solutions to their problems. Richard graduated with a BSc in Psychology and a renewed sense of purpose. He could offer direct, practical solutions for narcissistic abuse victims and help them reclaim their self-worth. 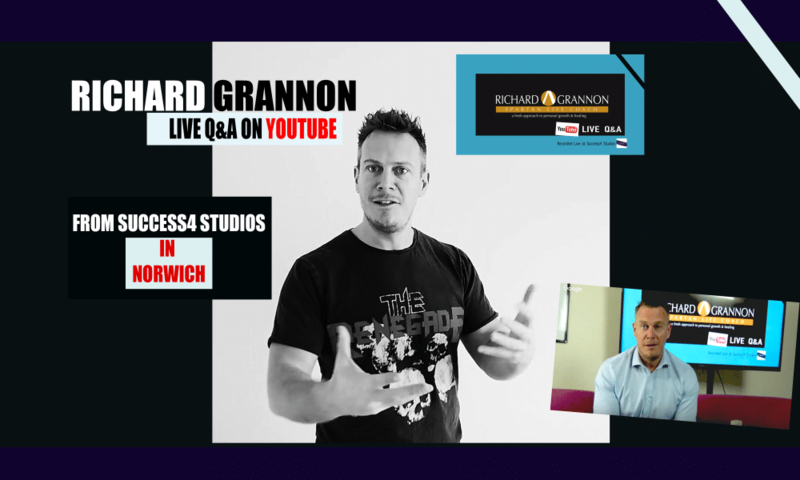 As a NLP Master Practitioner Richard Grannon cherishes his ability to reach a wide range of people. He’s worked with people from all kinds of different backgrounds and guided them toward the way out, all while helping them take back their power and sharpen their sense of reality. He draws on elements of numerous forms of psychotherapy, such as NLP, cognitive behavioral therapy, zen meditation, psychodynamics and more, to create the most effective and personalized solutions possible for each individual client. 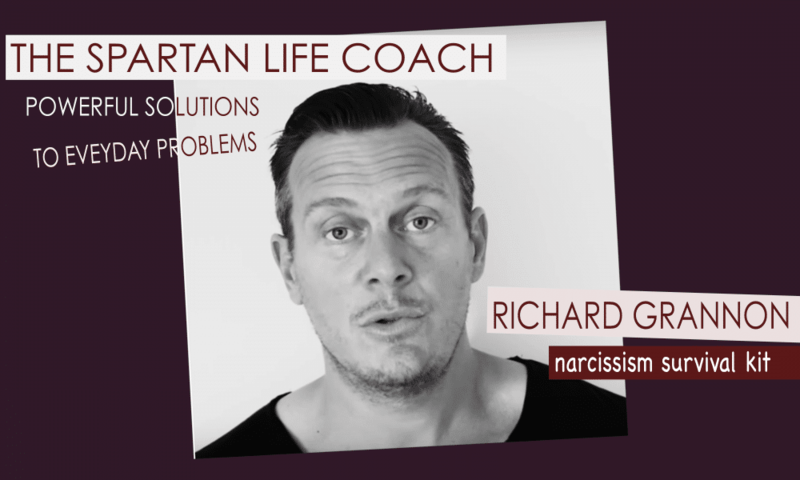 One of Richard’s most effective ways of promoting healing and growth is by running a course for overcoming narcissistic abuse. 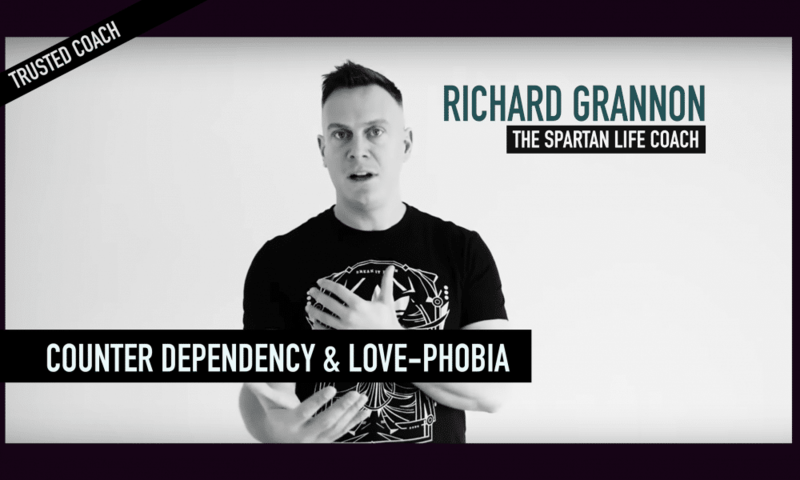 The sad truth behind the concept is that there is little recognition of it as a major problem for victims, and Richard decided to create his own resource that people could turn to: the Spartan Life Coach course. The course directly addresses the mental health needs of victims of emotional and psychological abuse, and provides life-changing video tutorials, hypnosis visualization tracks, and written exercises. 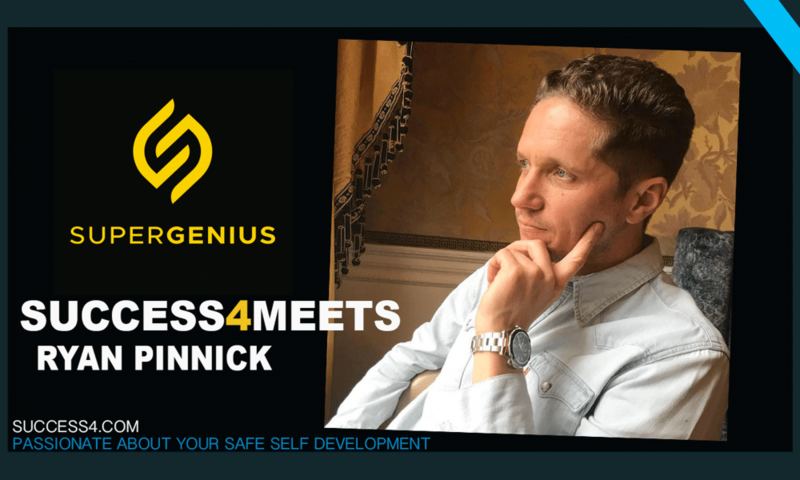 Although Richard started his career doing one-on-one sessions, he now focuses more on courses like this as well as seminars so that he can reach more people than ever and inspire hope around the globe. VICTIM OF NARCISSISTIC ABUSE OR HYPERSENSITIVE ? Abuse comes in many forms as we all know, but covert abuse by a Narcissist can tip you over the very edge of sanity yourself. One of the frequent and most disturbing elements of being abused in this way is the lack of clarity into wether you have been abused or not. You ask yourself wether you are just being hyper sensitive (and your abuser will often tell you that you are) and added to that, the abuser often lies and refuses to admit what actually happened and what they did, causing you to second guess your own memory of these events. 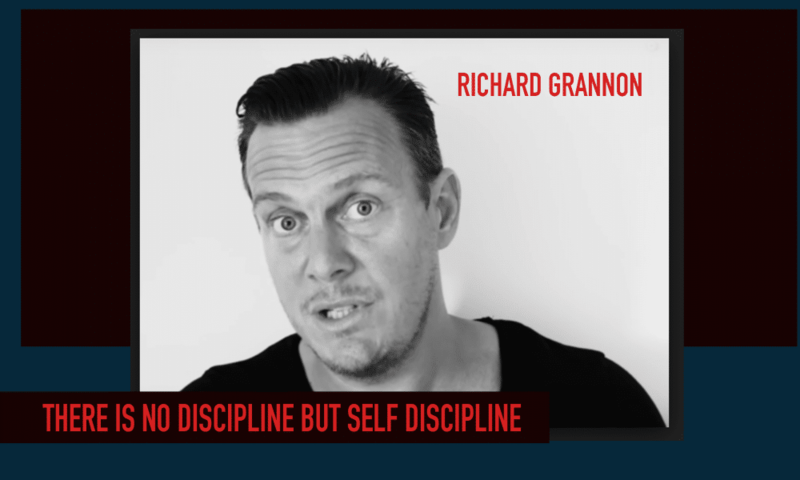 Richard Grannon is one of the leading experts in helping individuals recover from NPD abuse. 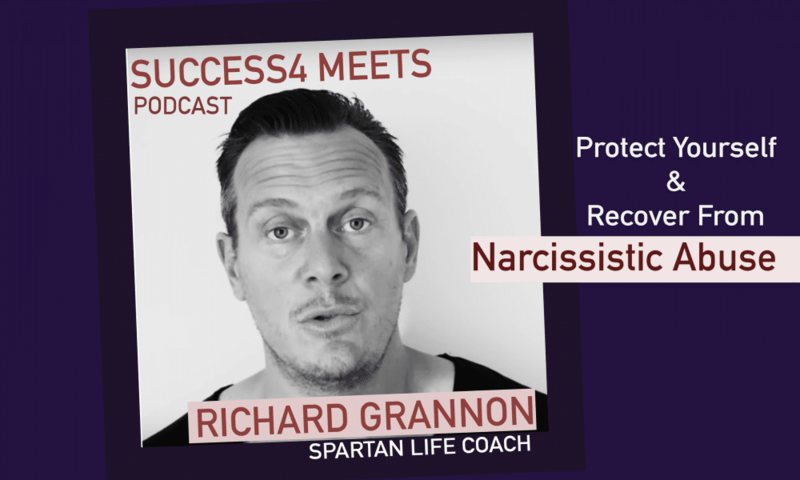 His work as The Spartan Life Coach has changed lives (including my own) and turned back on the clock on the abuse people have suffered, helping them heal, set boundaries and protect themselves in the future. 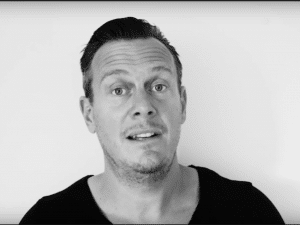 In this Video Richard gives you 7 Tips to know : Am I really being abused or am I being hypersensitive. It’s like listening to a friend talk. I did not know about narcasists this time last year. Now I feel like an expert, but an expert on him and a complete novice about myself because I’ve lost sight of who I am tending to him….